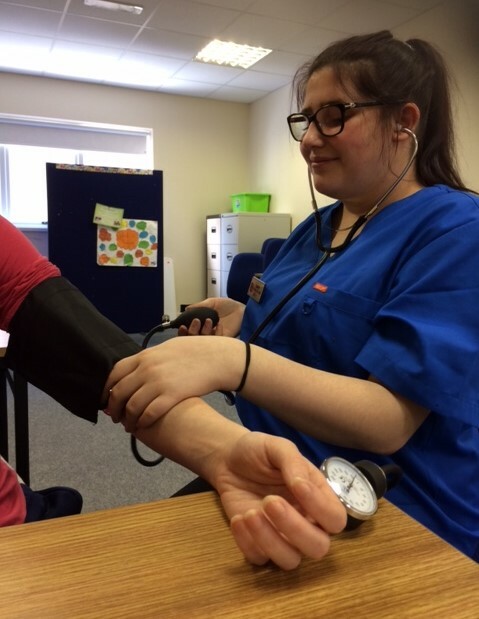 We offer an innovative and exciting approach in relation to the delivery of the QQI Level 5 Nursing and Healthcare programmes especially when it comes to the clinical work. 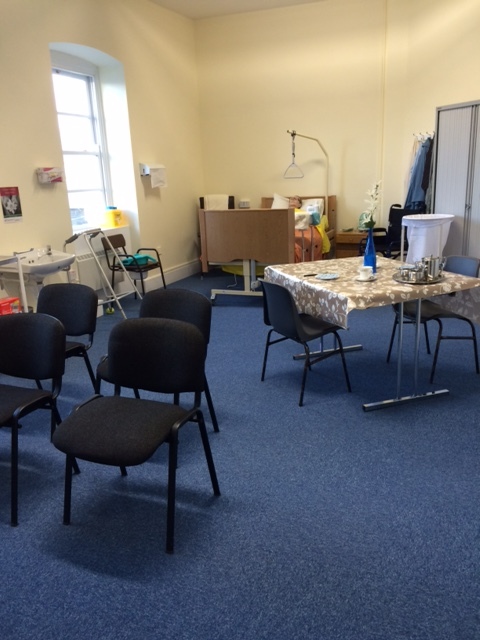 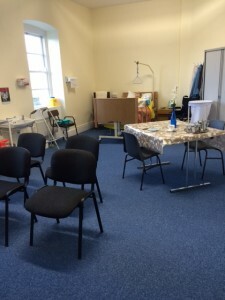 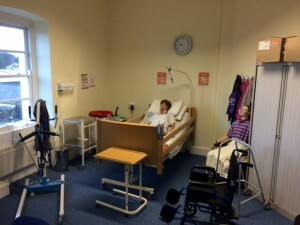 We are very lucky to have a fantastic fully equipped clinical room located on the Longford College of Further Education Site. Students are able to practice their clinical skills with the help and guidance of the nursing tutor. 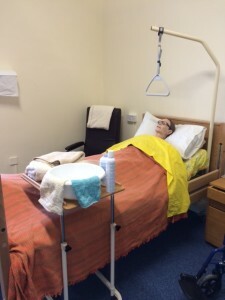 Clinical Skills are learnt in a safe and efficient manner in a simulated learning environment where students can practice basic nursing skills such as; bed bathing, assisting with feeding and drinking, mobilizing a client and using various pieces of equipment. 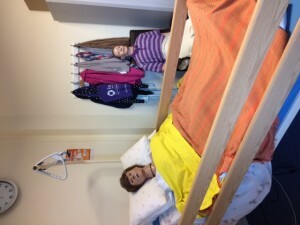 Students have a mannequin to practice their bed bathing, manual handling and observation skills on. They also have the opportunity to nurse a real life patient ‘Gladys Mason’ (who is really the Nursing Tutor dressed up). 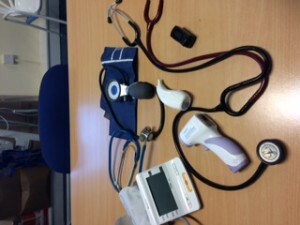 This is to give the students the opportunity to nurse a ‘real’ patient before going to their work experience placement thus alleviating any fears and anxieties they may have.